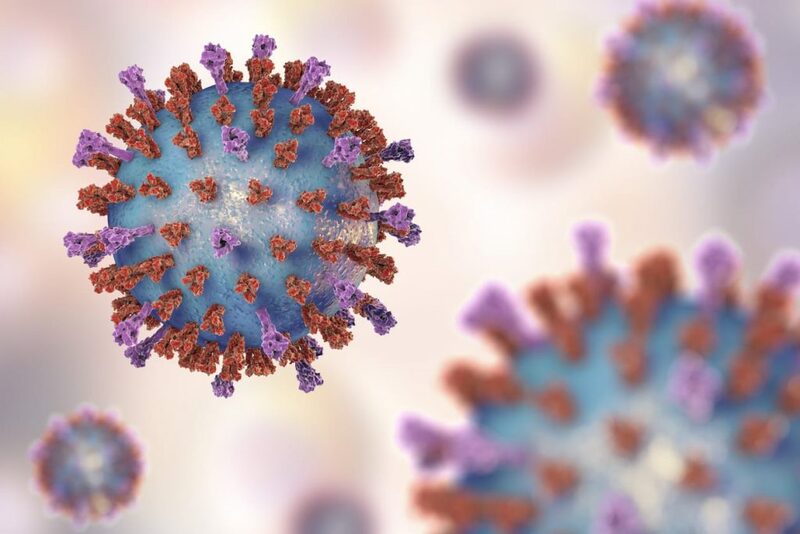 The findings, published in the journal PLOS ONE, describe a promising, effective RSV vaccine and delivery method, which was tested in mice. There are no approved vaccines to protect against this disease. RSV is a common respiratory disease, but it can be serious for young children, patients with compromised immune systems and elderly people. For children under 1 year old in the United States, RSV is the most common cause of bronchiolitis, inflammation of the small airways in the lung and pneumonia, infection of the lungs. Each year in the U.S., the disease is responsible for 57,527 hospitalizations among children younger than 5 years old, 177,000 hospitalizations among adults older than 65 years old and 14,000 deaths among adults older than 65 years old, according to the Centers for Disease Control and Prevention. There is no licensed vaccine for RSV. In the 1960s, a formalin-inactivated respiratory syncytial virus (FI-RSV) vaccine, delivered intramuscularly (injected into muscle) and tested in clinical trials, had the opposite desired effect and enhanced the disease in children after they were exposed to the virus. In this study, the researchers tested microneedle patch delivery of the FI-RSV vaccine with and without an adjuvant, a substance that enhances the body’s immune response to foreign particles, called monophosphoryl lipid A. To compare efficacy to the microneedle patch, they also delivered the FI-RSV vaccine intramuscularly. The studies were conducted in mice. The microneedle patch was developed by Dr. Mark Prausnitz of the Georgia Institute of Technology. Microneedle patches contain small needles measuring one millionth of a meter that are coated with vaccines in dry formulation. They can be applied to the skin as a patch and administered simply and painlessly. This technique of delivering vaccines to the skin could be ideal for children who are afraid of needles and more effective in preventing RSV vaccine-enhanced disease. Studies have found that microneedle patch vaccination can result in stronger, wider and longer-lasting immune responses than intramuscular vaccination. The addition of the adjuvant to the microneedle patch significantly increased the vaccine’s ability to induce an immune response, clear the virus from the lungs of mice and prevent RSV inflammatory disease.